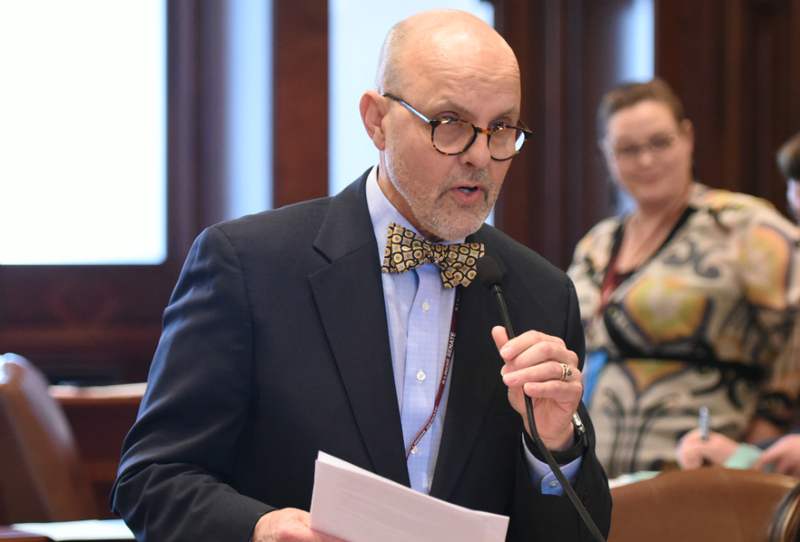 SPRINGFIELD – Legislation intended to protect the credit card and bank account numbers of government entities was passed by State Senator Dave Koehler (D-Peoria) today. The legislation, Senate Bill 1712, would exempt credit card numbers, debit card numbers, bank account numbers, Federal Employer Identification Number, security code numbers, passwords, and similar account information from Freedom of Information Act Requests if it is believed the disclosure could result in identity theft or the defrauding of a government entity. SB 1712 passed the Senate unanimously and now goes to the House of Representatives. 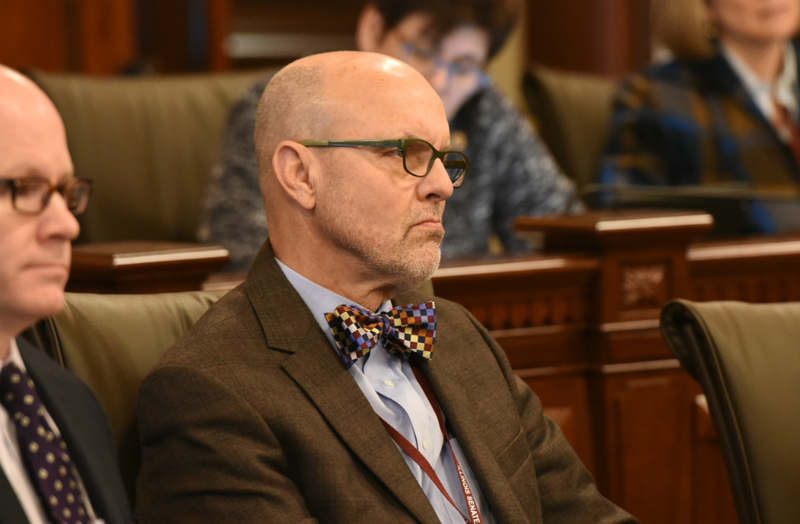 SPRINGFIELD – Local government entities and other organizations in Central Illinois will have the chance to share their thoughts this April on a potential infrastructure plan for the state at a hearing for the Transportation Subcommittee on Capital. State Senator Dave Koehler (D-Peoria) pushed for Peoria to be included in a statewide tour of hearings to highlight local infrastructure needs. 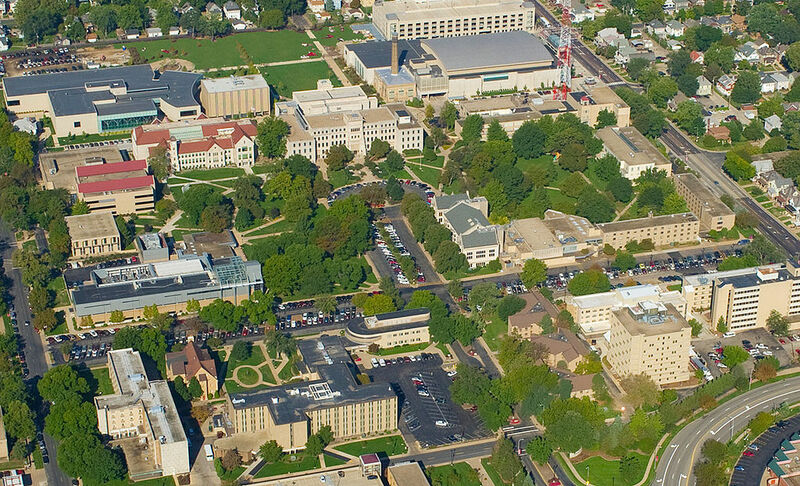 The hearing will take place on April 8th at the Peplow Pavilion in the Hayden-Clark Alumni Center located on the campus of Bradley University. SPRINGFIELD – The POW/MIA flag will be flown at all Illinois public airports under legislation that passed the Illinois Senate today. State Senator Dave Koehler (D-Peoria), the chief co-sponsor of Senate Bill 1127, was joined by members of the American Legion Post #2 in Peoria today for the bill’s passage. The idea was brought to Springfield by Peoria-area veteran Gary Hall, who wanted the General Wayne A. Downing Peoria International Airport to fly the POW/MIA flag under the American flag. Airport officials said their hands were tied legally and would be unable to fly the flag. SPRINGFIELD – Lawmakers heard new Gov. JB Pritzker’s plans to fund state government through 2020 today. “I think the governor’s budget is an important marker for what it’s going to take to the return the state budget to what it should be. I think it clearly lays out our values by increasing funding for both K-12 and higher education while also starting important conversations on how to deal with a pension system that consumes a fifth of our budget.